Ramadan is known to be broken down into thirds. The first ten days of Ramadan are known as the “Ten Days of Mercy”. 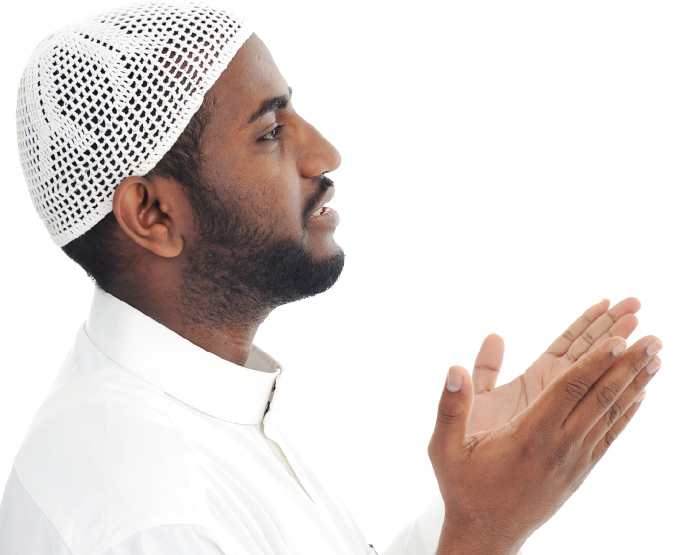 Muslims are aware that Ramadan is a month of spiritual opportunities, but what does the “mercy” really mean to Muslims? One of God’s names is Ar-Rahman, the Most Merciful, and Muslims call upon God using this name in nearly everything they do. Thus, there is no surprise that Mercy manifests itself in the month that God created for Himself. Imagine entering Ramadan in full reflection of wrong doings. Many believers worry of the sins that they incurred along the way – the ones that were committed conscientiously and without realizing it. Yet God promises forgiveness. There is no similar attribute to anyone or anything in this world, hence the reminder to remove idolatry from one’s beliefs. This is the best reminder to continuously ask from God, to continuously invoke blessings from God, to continuously prostrate and beg God for His Mercy – no matter how low, no matter how tired, no matter how riddled Muslims are with difficulties. Believers must never give up on God’s Mercy. Another hadith talks about God’s mercy in the world – the world that Muslims live in, the days they scamper through. Although Muslims see a lot of destruction, they also see plenty of love: from a husband to a wife; from a mother to her suckling baby; from a teacher to his students; from children to animals; and even from animals to their young. Mercy surrounds the world, yet God says He divided His mercy into a hundred parts, and only one of those hundred parts manifest itself in this world. The rest of the mercy belongs to God alone. Imagine God’s mercy during the first ten days of Ramadan, and imagine the mercy may bestow amongst those who take full advantage of the first ten days and how the mercy will manifest itself on Judgement Day and in the Hereafter. The act of fasting as one of the Pillars of Islam, is in itself an act of mercy. Through fasting, Muslims experience a healthy detox from food that does not benefit them. They become spiritually recharged and become more aware of leaving distractions that also do not benefit them. Muslims appreciate the little they have and think of those who have even less – families with children in war-torn countries, Muslims and non-Muslims living without food on a daily basis – those who fast without an opportunity to break their fast. All these amount to mercy in their own way, Muslims will have an opportunity to feel more merciful towards themselves, towards those who may have more, and to those who are less fortunate. Mercy manifests itself in humility in many, many ways. And all this can be achieved through a Ramadan that is filled with remembrance of God, reflection on abstinence, and spending the early nights deep in prayer. Imagine being recognized as amongst the most pious Muslims, this is probably the most merciful appellation and gift that God can give His servant. And this can be attained by observing Ramadan with full servitude. The beauty of the first ten days of mercy is that it is a blessing within a blessing. While Muslims are actively striving to please Him, God adds a gift to the special month by creating this season of mercy. His mercy is showered upon those who engage in good deeds and the merits for them are multiplied, while those with a streak of bad deeds even are forgiven – provided that they are sincere in their repentance and strive to please God alone. It is during this time – through God’s mercy – that the status of pious servants are raised, and the more mercy that is compounded upon them, helps cleanse their hearts and turns them towards the correct direction in worshiping God. Thus the rewards without measure will manifest itself throughout the days of Ramadan for those who sincerely repent and engage in good deeds for only God alone. All this mercy spills over throughout Ramadan and through a believer’s life up until the Day of Judgment where the fasting person may be recognized as amongst the pious, by God’s merciful decision.